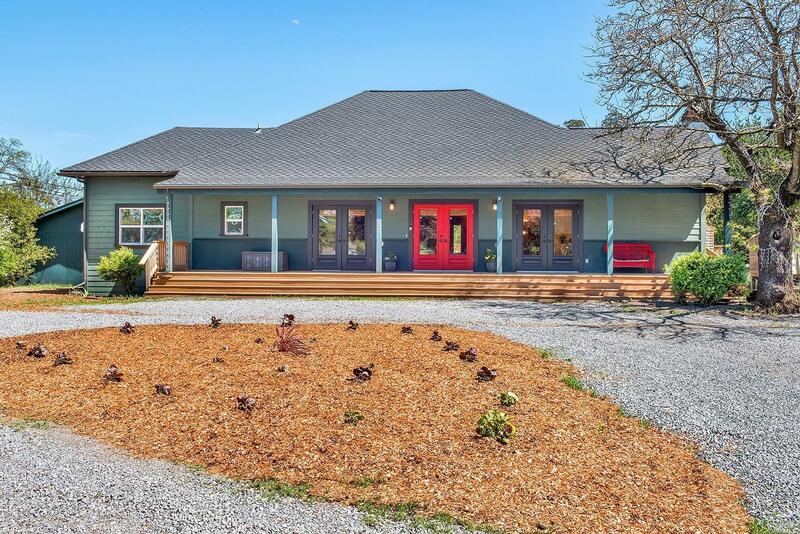 Just four miles west of downtown Petaluma on a private lane, this beautiful single-level farmhouse is waiting for you. Life slows down as you approach the covered porch backed by a row of impressive doors. This light-filled home has a thoughtful floor plan including: living room, den, and mudroom with bamboo floors throughout. A spacious attic runs the length of the home for even more living space potential. Also includes a yurt and studio. Kitchen: Cooktop Stove, Dishwasher Incl., Gas Range Incl., Pantry, Refrigerator Incl.